As the multi-pronged debate over autonomous vehicles rages on, a new study finds that self-driving cars could have some major urban implications, aside from the elimination of virtually all cars: Namely, they might help to create more open space. Led by Luis Martínez of the International Transport Forum, researchers at the Paris-based Organization for Economic Cooperation and Development estimate that a fully automated fleet of self-driving vehicles will reduce cars on the road by 90 percent. 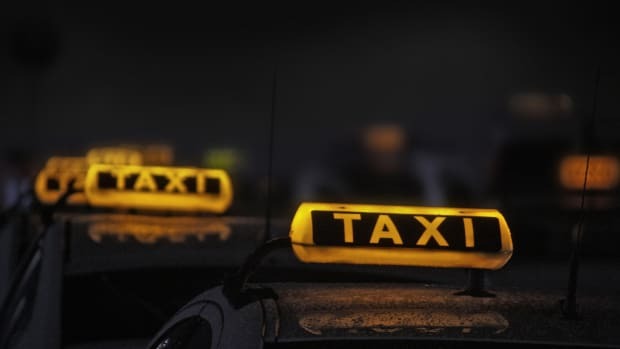 The researchers estimate that with so-called shared ride vehicles—also called taxibots—"[n]early the same mobility can be delivered with 10% of the cars TaxiBots combined with high-capacity public transport could remove 9 out of every 10 cars in a mid-sized European city." To arrive at their conclusions, the researchers simulated a city&apos;s worth of driving from a real dataset of vehicle trips in Lisbon, Portugal. They then estimated how many of those rides could be grouped together, measuring the impact on driving time, city space, and vehicle usage. The first thing that would go, according to the study, is public transit. "For small and medium-sized cities, it is conceivable that a shared fleet of self-driving vehicles could completely obviate the need for traditional public transport," the researchers write. "TaxiBots combined with high-capacity public transport could remove 9 out of every 10 cars in a mid-sized European city." As private and public cars are eliminated, parking spaces will follow suit. And eliminating those parking spaces, the researchers write, would free up the equivalent of 210 football fields for public use. Not included in their estimates is how this would impact housing prices and retail goods. Here, it&apos;s helpful to turn to prior research, which shows that parking spaces not only reduce the land available for building, but increase the costs of developing. Parking also impacts commerce; one Ph.D. student made waves when he determined that parking space costs get passed on to retail customers, bumping up prices about one percent. 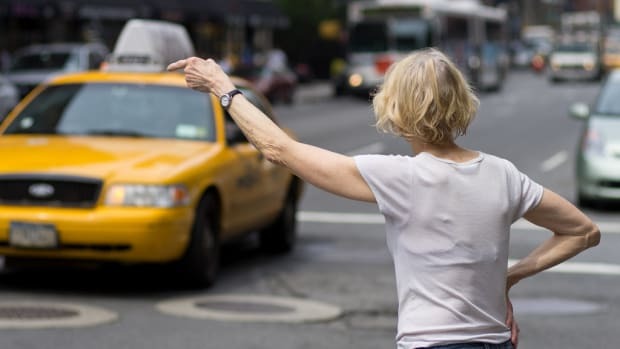 Additionally, the environmental research group, the Sightline Institute, estimated that free parking in the city bumps rental costs about $246/month. 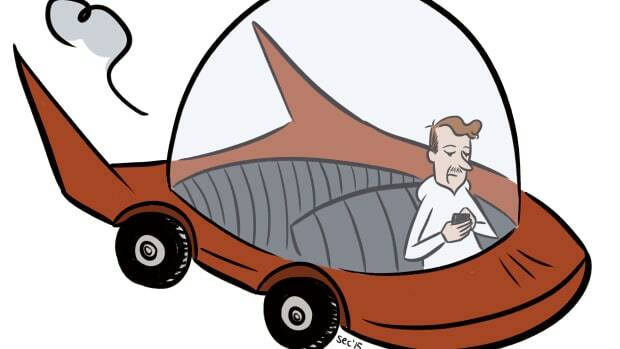 Meanwhile, in the real world, Uber has not shied away from making this futuristic scenario a reality. CEO Travis Kalanick has been quite public about his desire to create a fleet of self-driving cars. The company is now even spending some of its revenue on a new facility to develop that technology. "The reason Uber could be expensive is because you&apos;re not just paying for the car—you&apos;re paying for the other dude in the car," Kalanick explained. 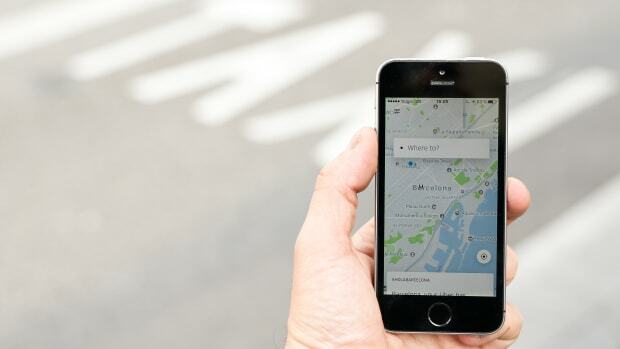 Despite the money being funneled at Uber&apos;s new endeavor, it could be another decade or so before any product actually hits the road. 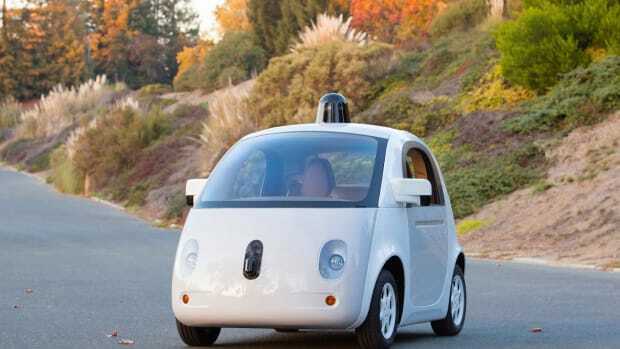 However, Google&apos;s self-driving car czar, Chris Urmson, thinks they may be standard in about five years. Whichever tech giant is proven right, this still seems like a future that has implications far beyond who&apos;s behind—or not behind—the wheel. 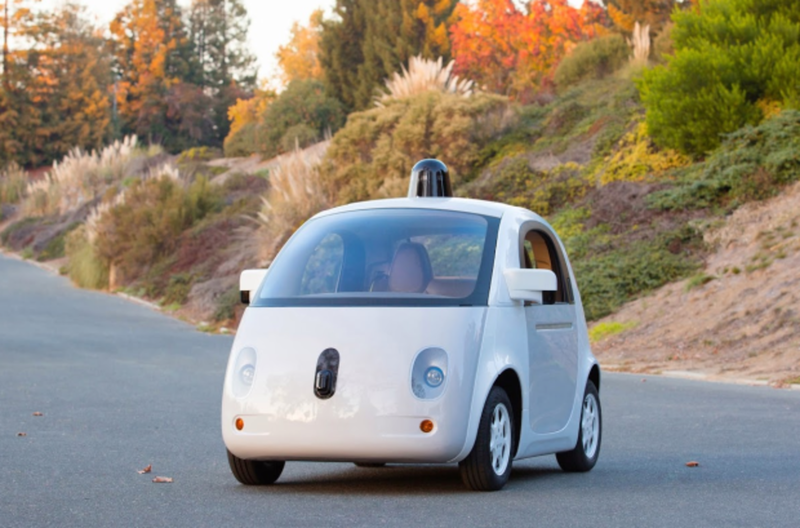 Rumors abound that Google is entering into the ride-share race with its self-driving cars. Could that change the face of our cities? 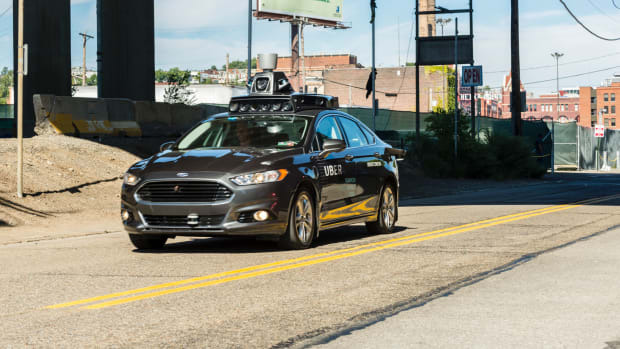 Before self-driving cars begin appearing on our roadways, we need to ensure that they can cope with the potential hazards of driving alongside other vehicles.